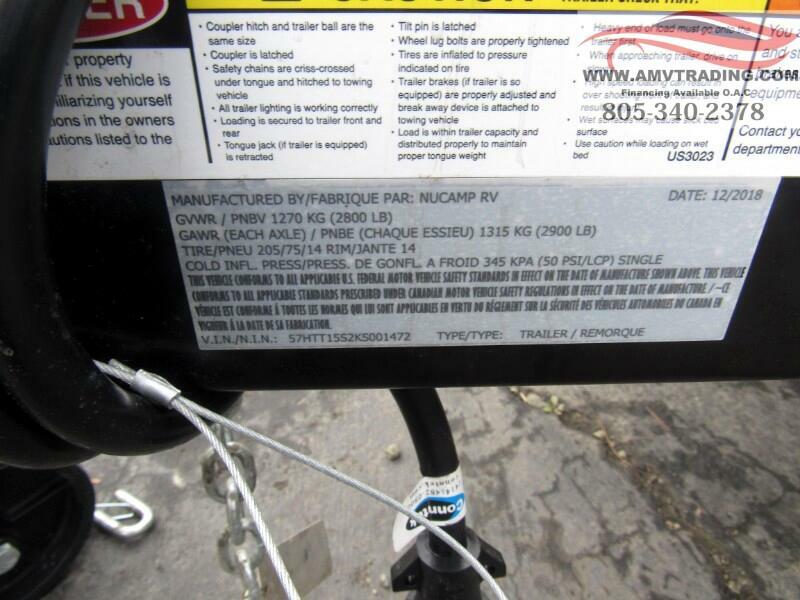 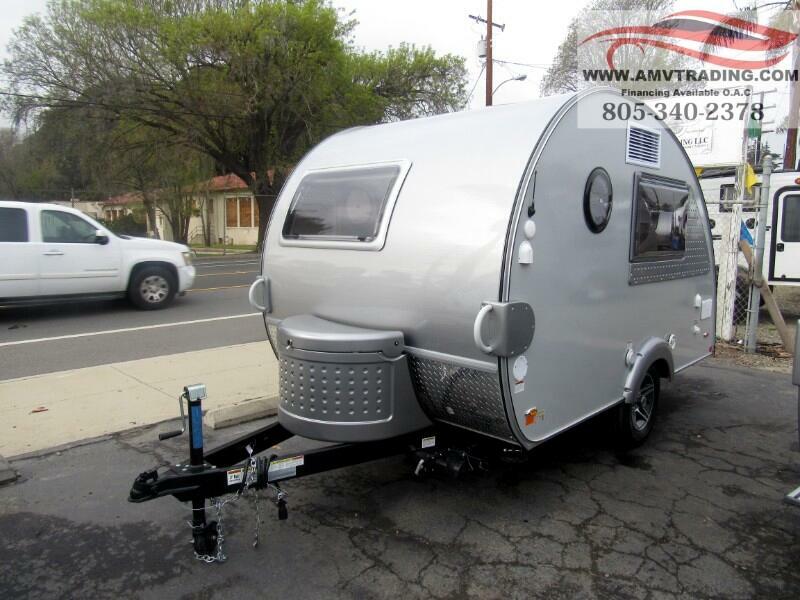 Taking this TAB 320 teardrop camping trailer on weekend getaways to the mountains will be your favorite thing to do each summer. 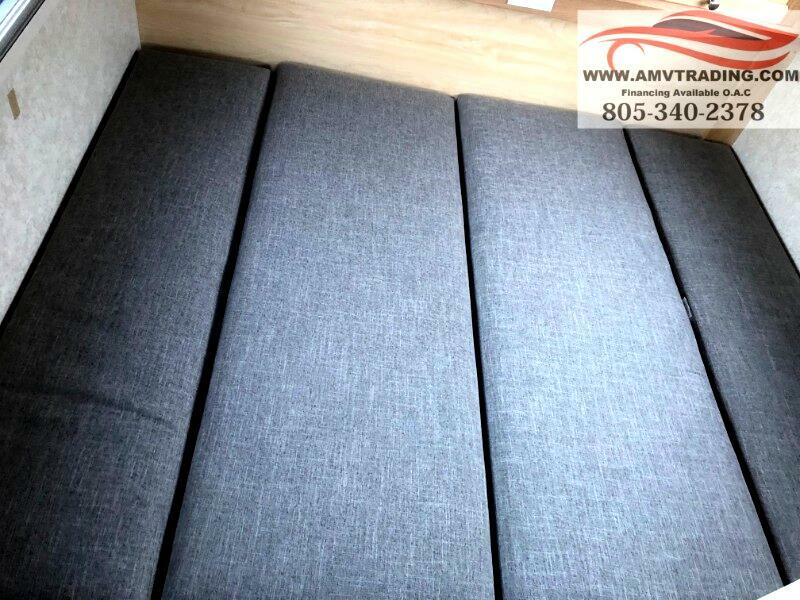 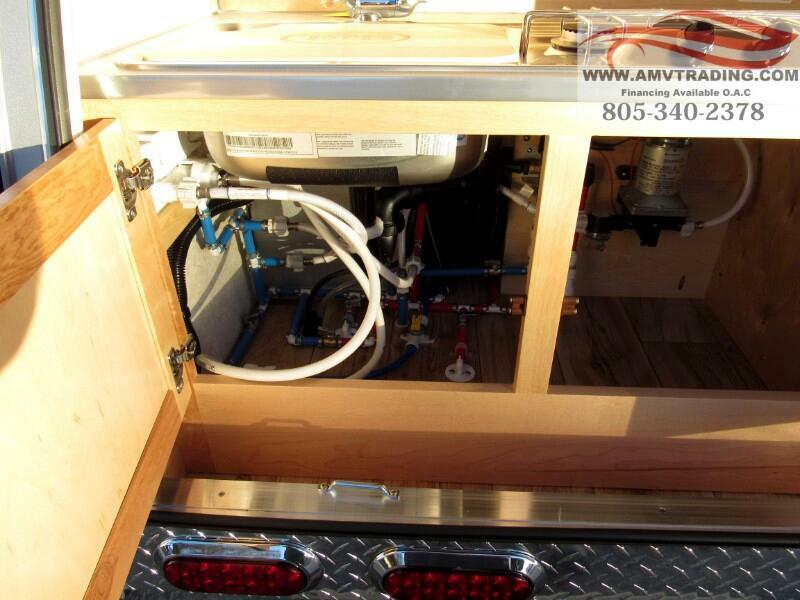 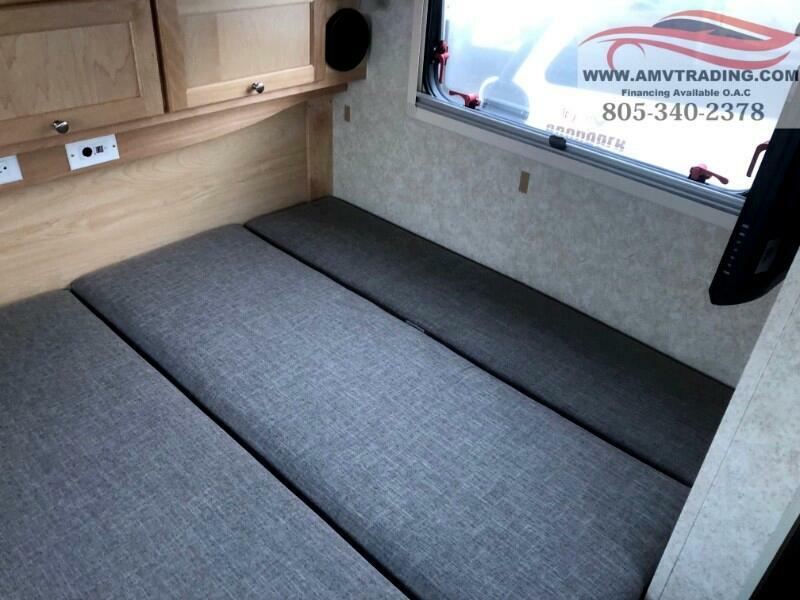 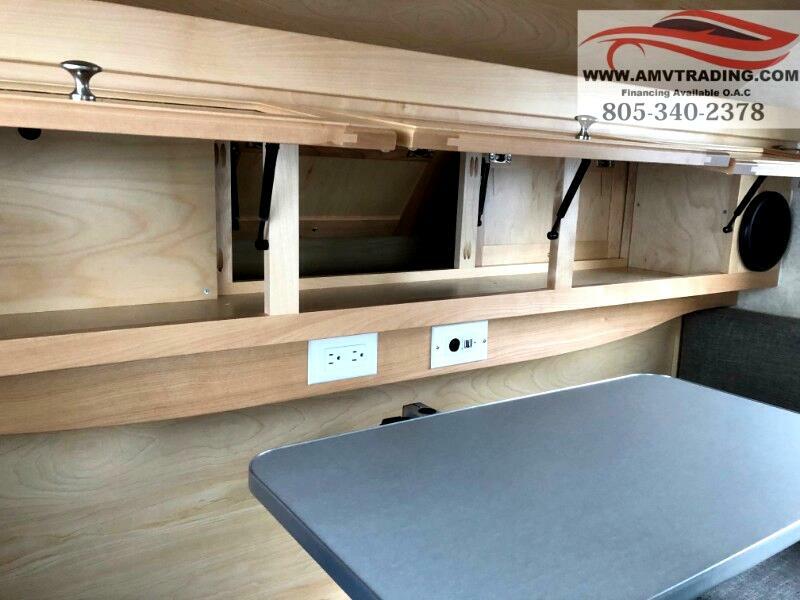 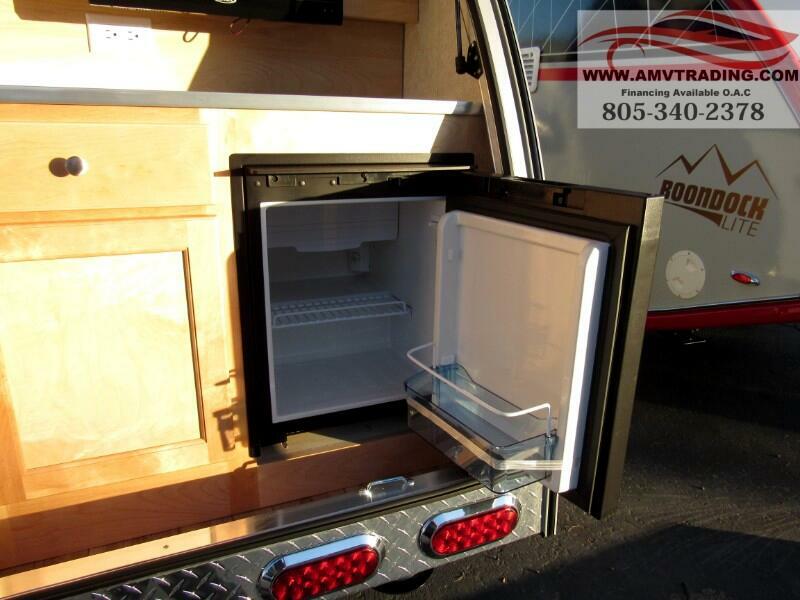 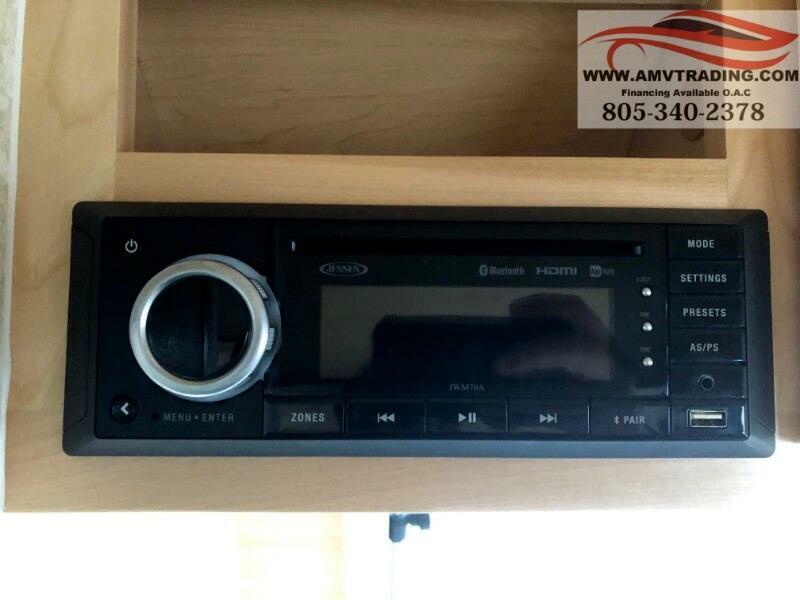 Its lightweight design helps you get the most out of your fuel tank, and the many different storage compartments, like the under-the-bed storage, allow you to bring along any camping essentials you may need. 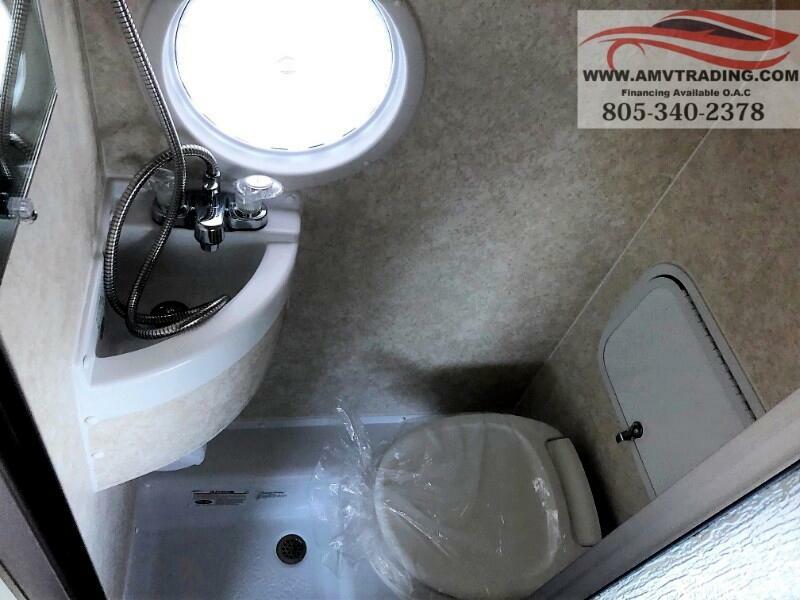 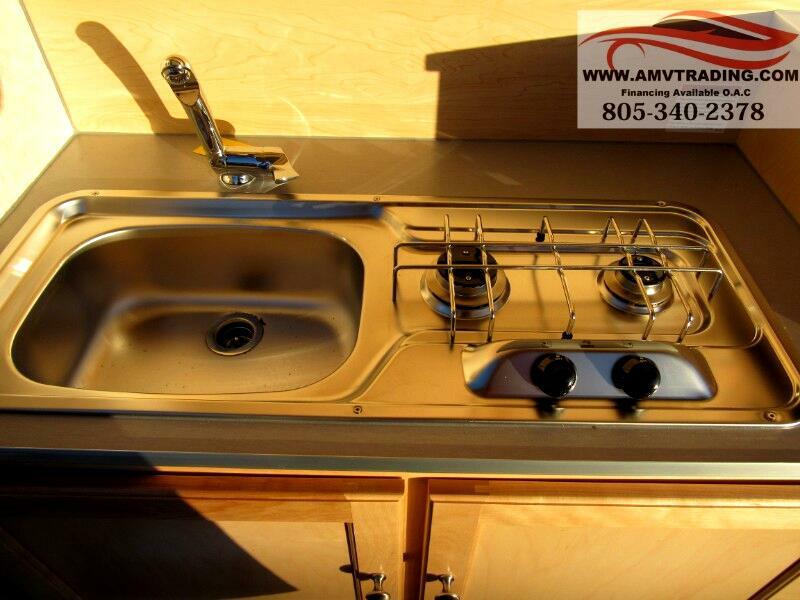 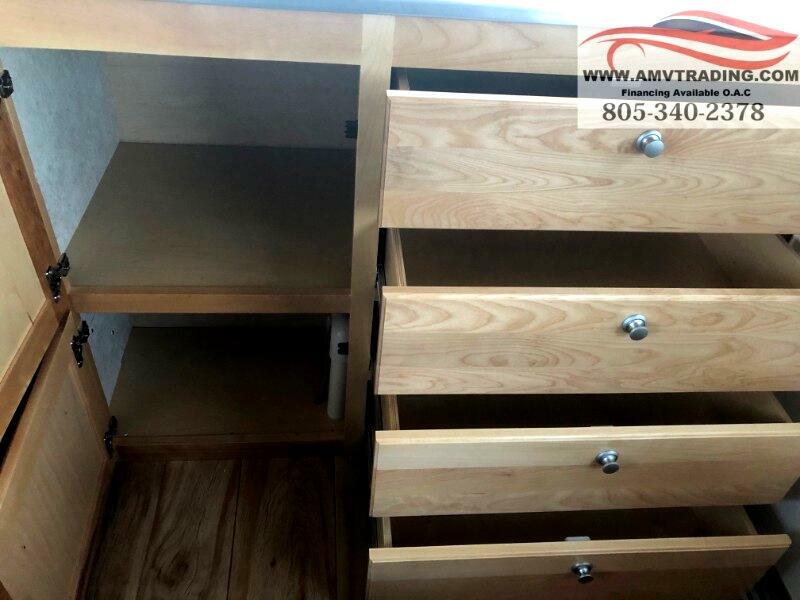 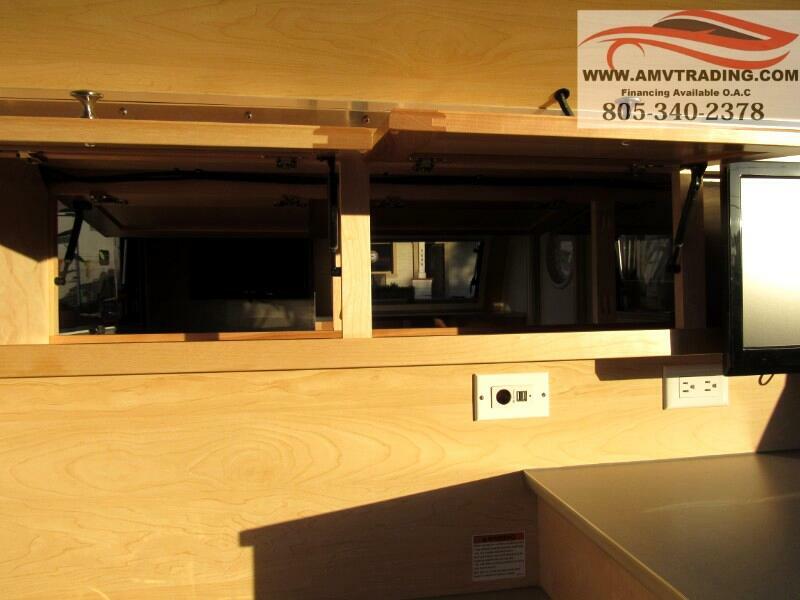 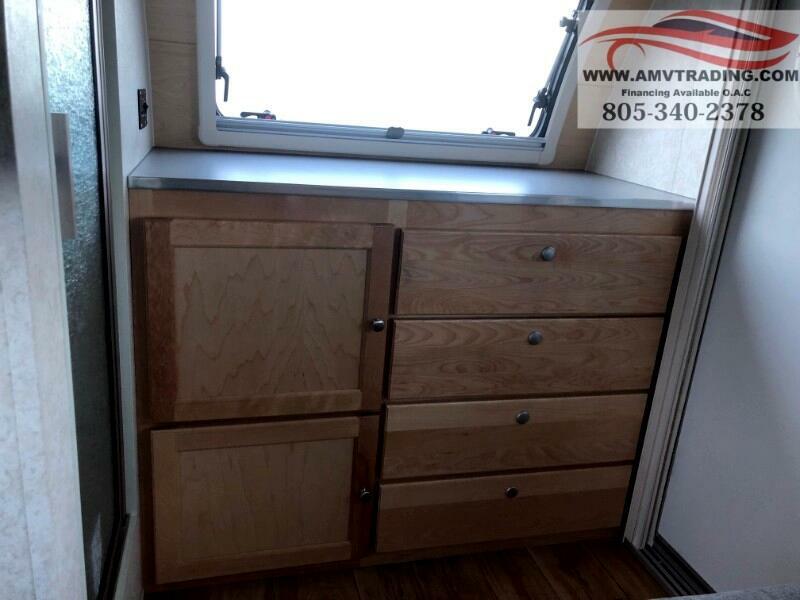 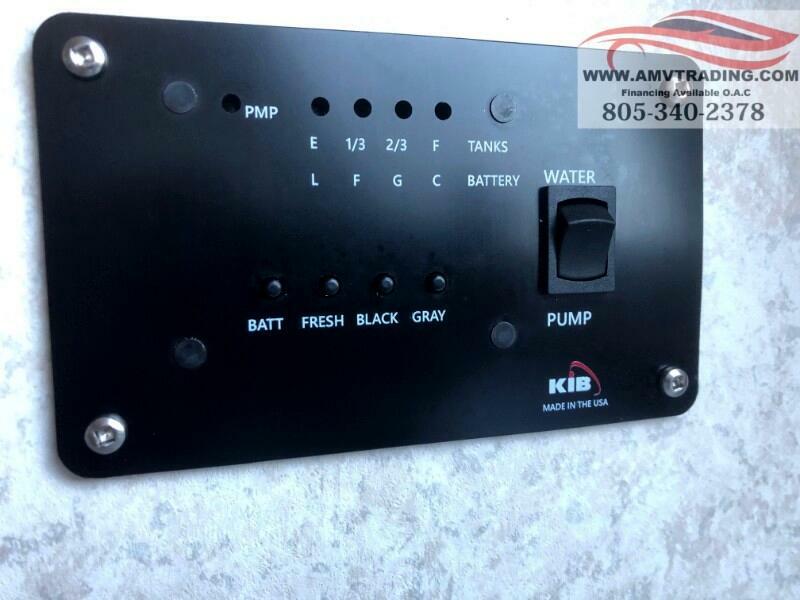 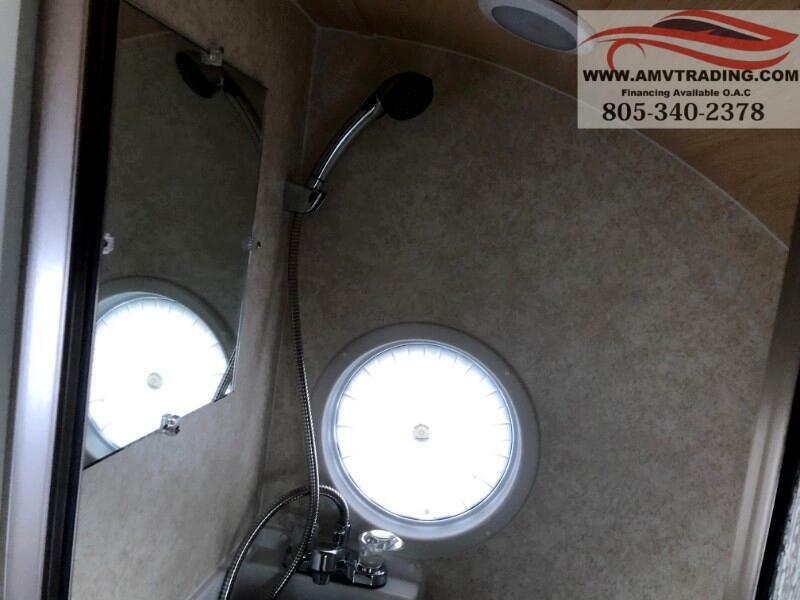 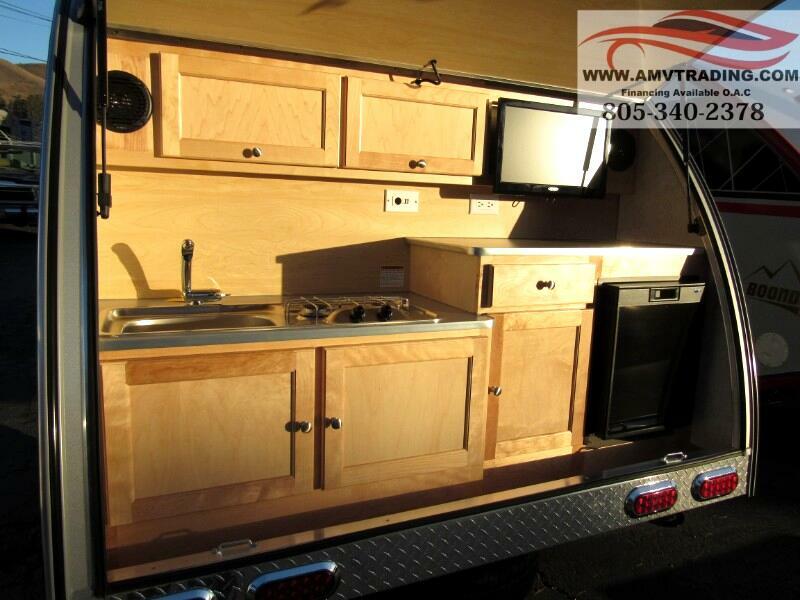 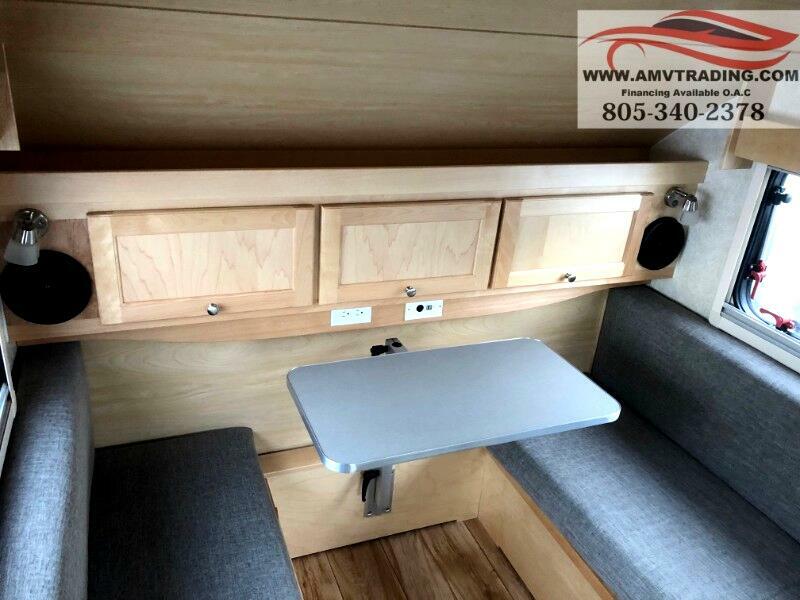 With both a wet bath and a hatchback kitchen, you will never again have to plan your trips around restaurant and public bathroom locations because this unit contains all of the amenities you need for a successful outdoor excursion. 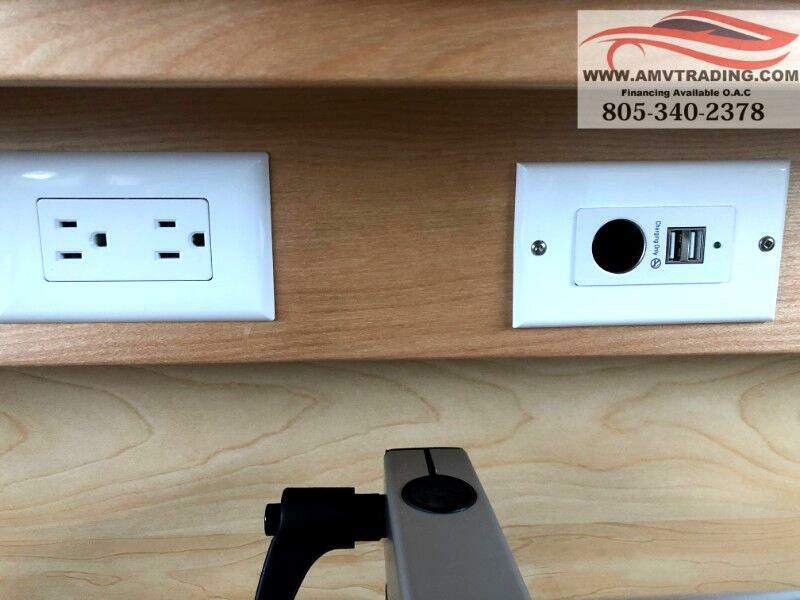 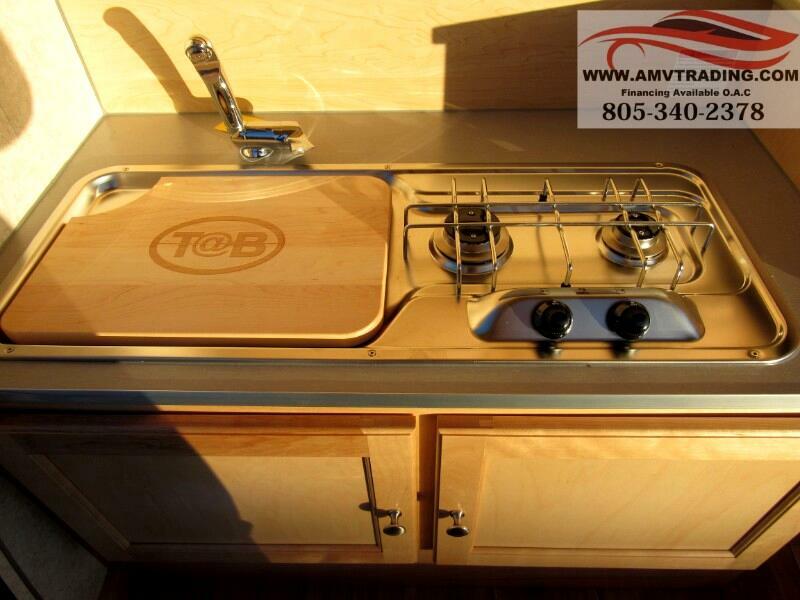 The TAB 320 by nüCamp RV is an innovative camper that has become a cult object in the RV industry. 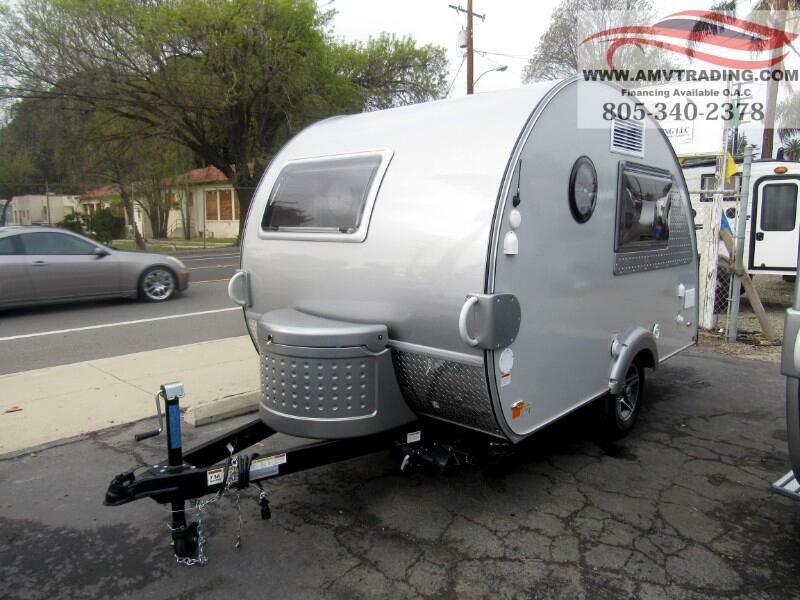 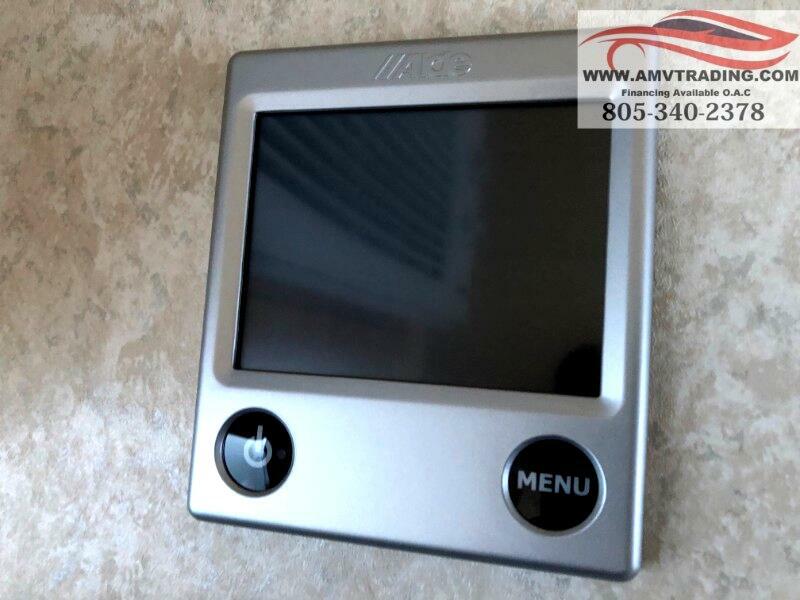 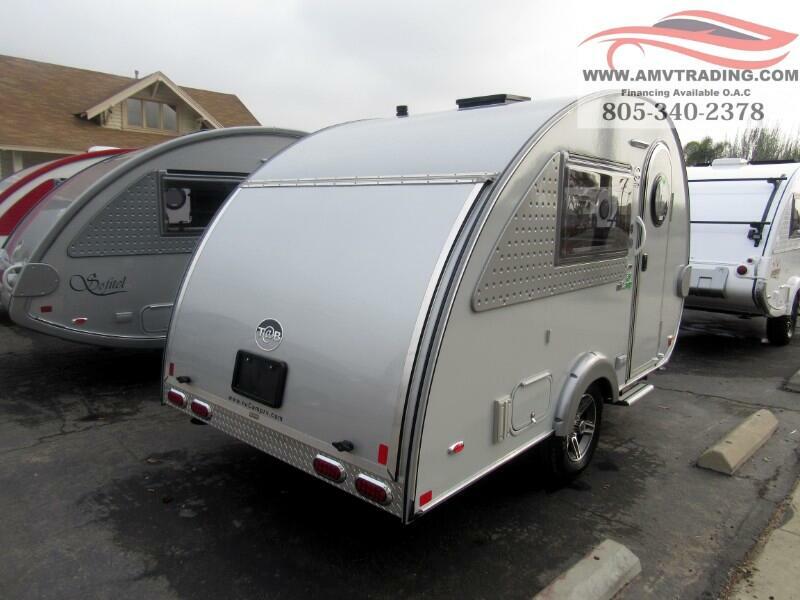 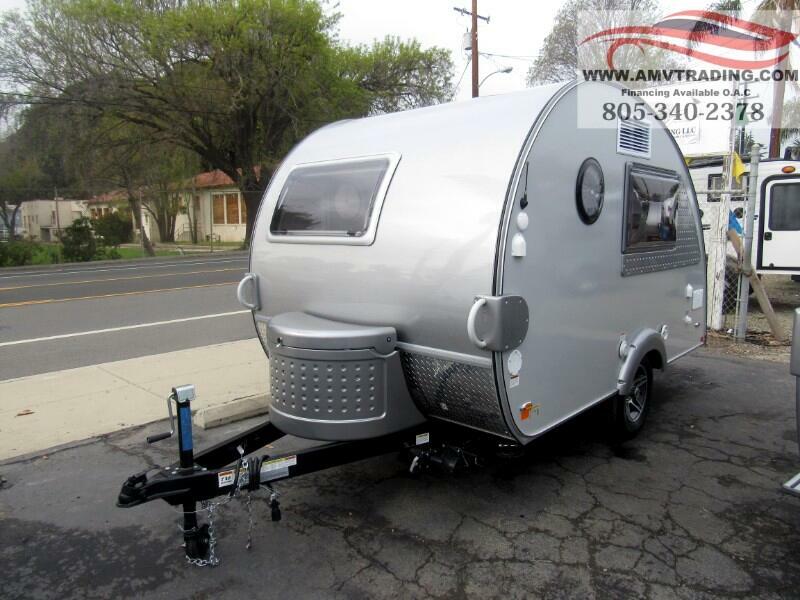 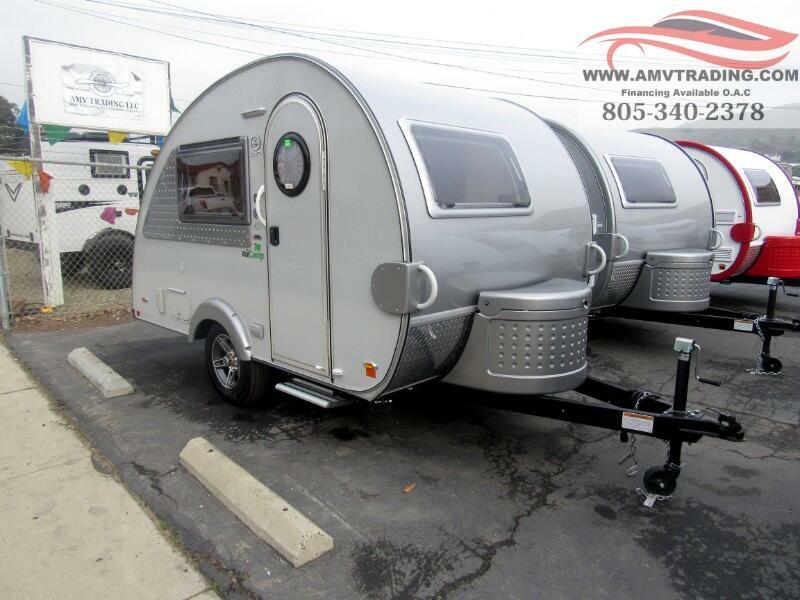 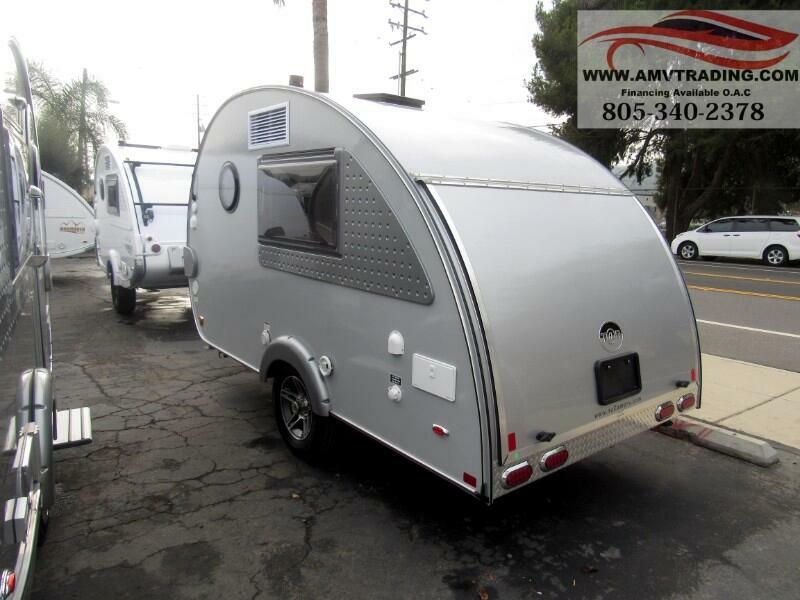 The TAB 320 is one of the most unique trailers on the market with its unconventional style, but it will surprise you with its modern and luxuriously crafteddesign. 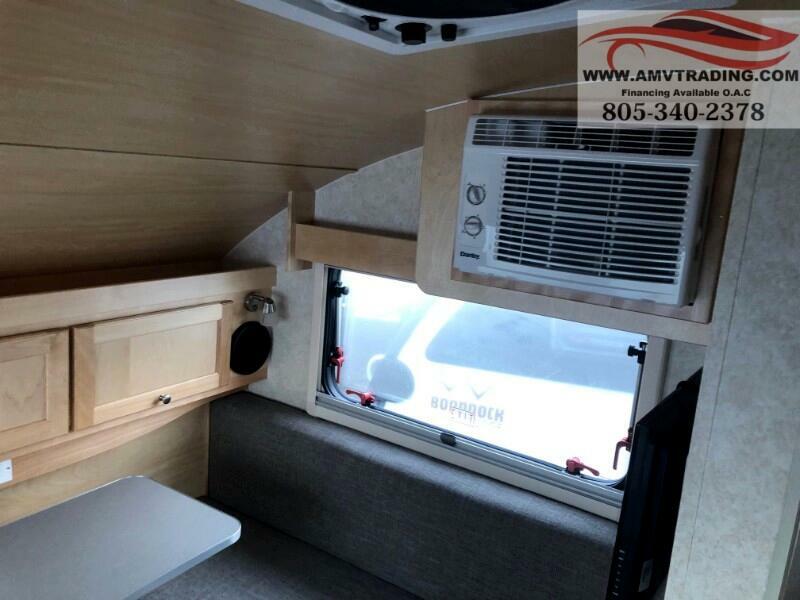 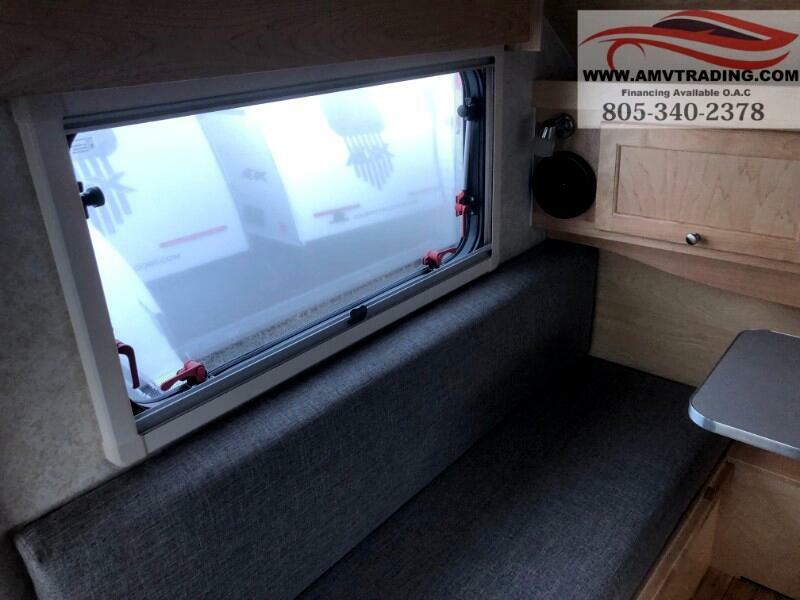 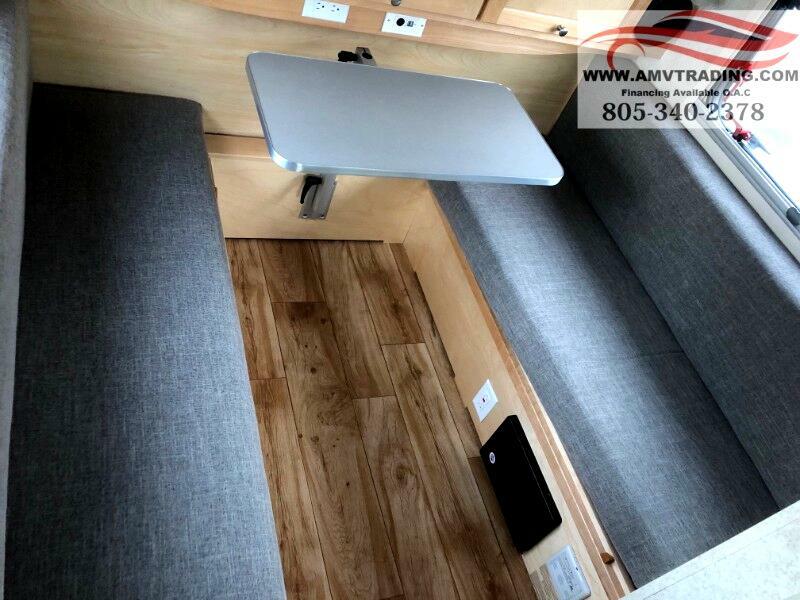 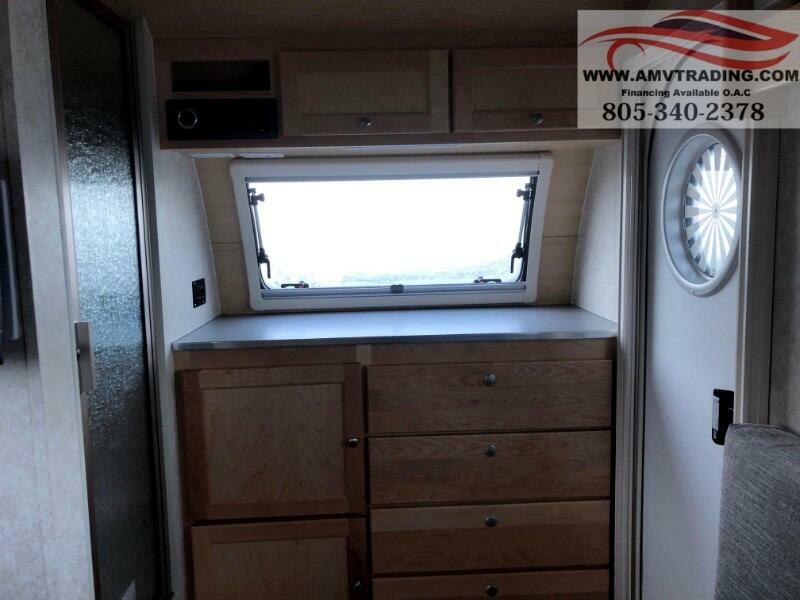 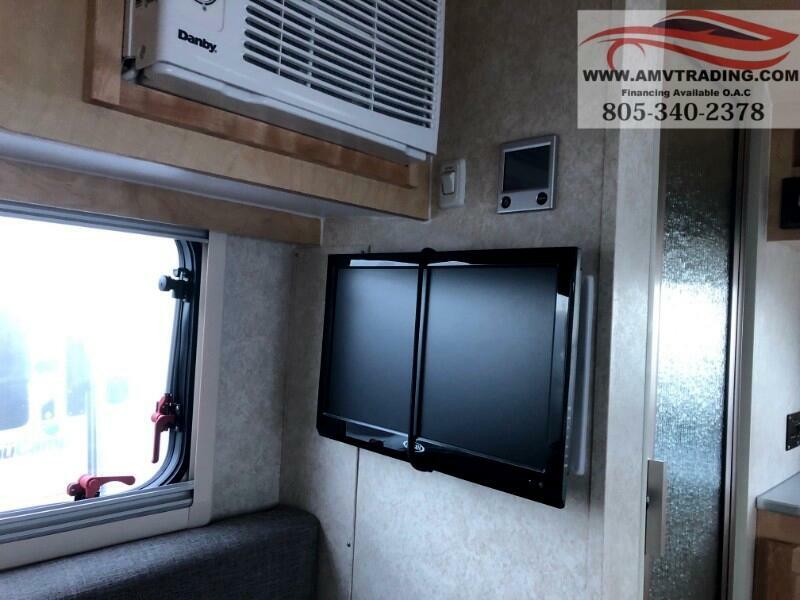 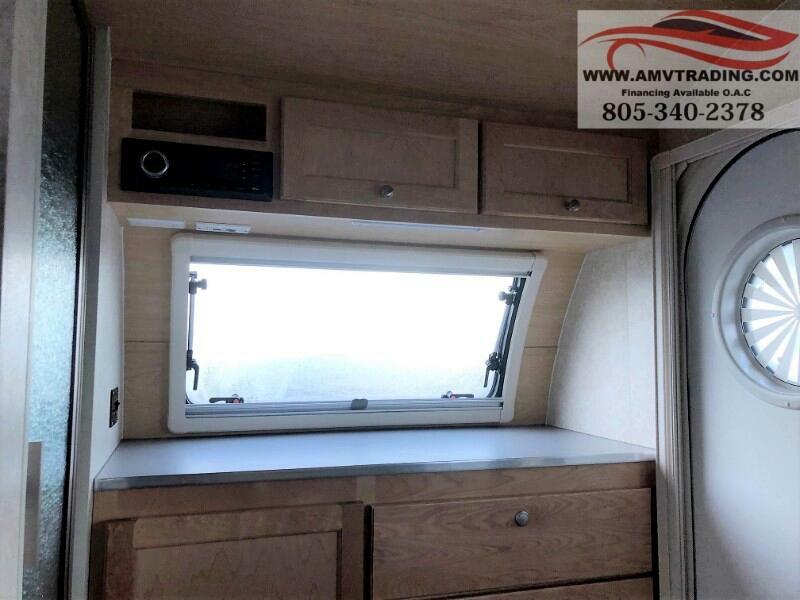 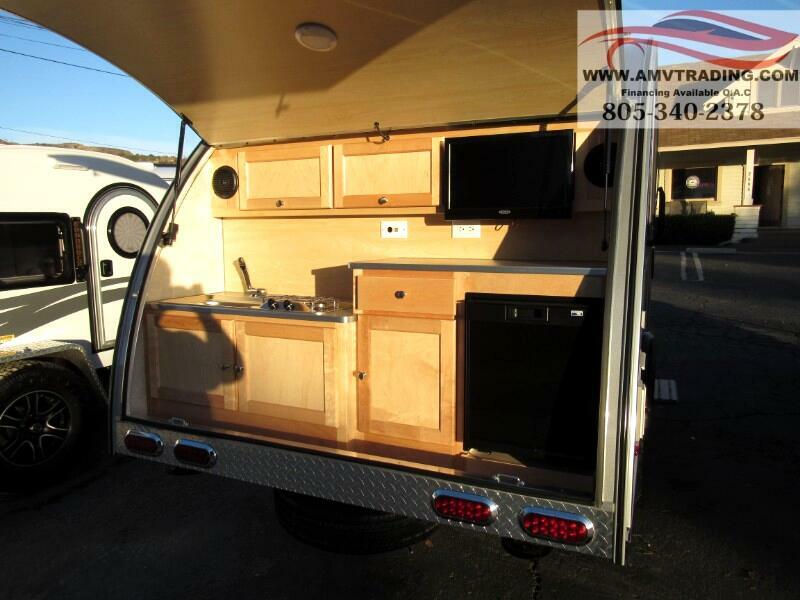 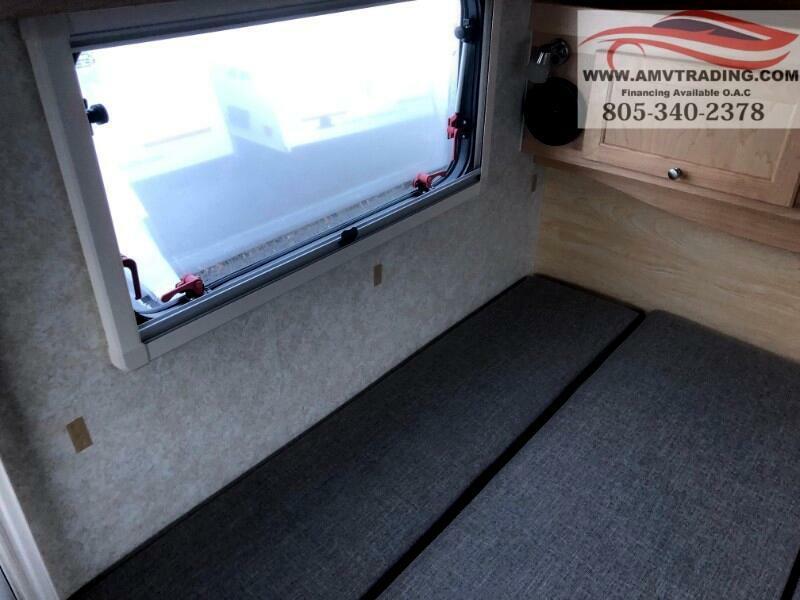 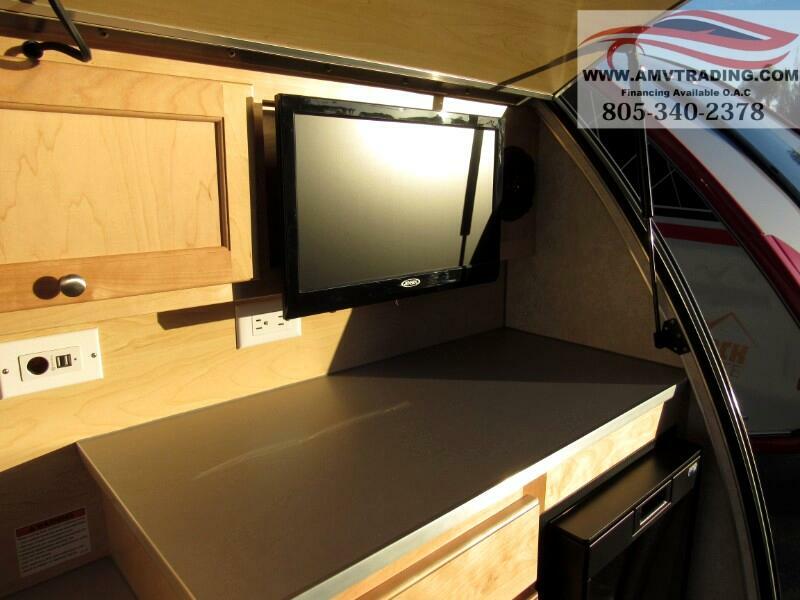 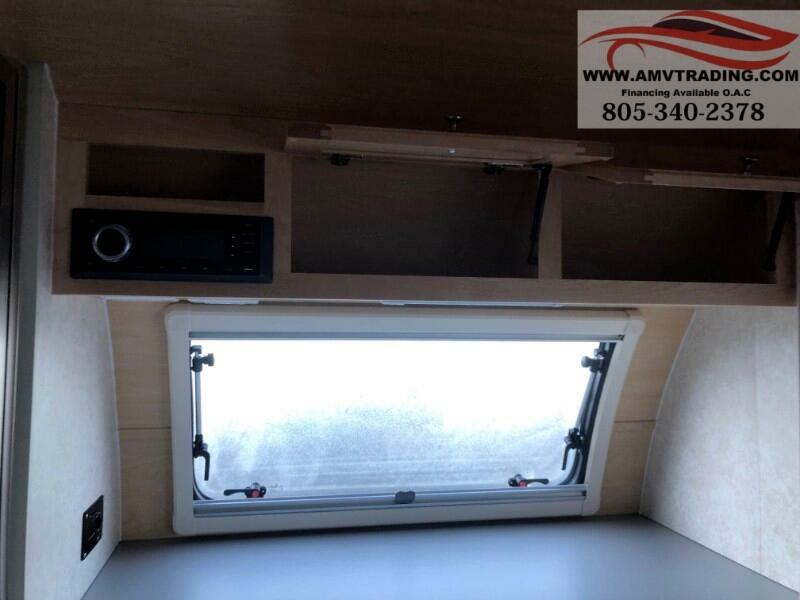 From the fiberglass exterior and real Ohio Amish rich wood cabinetry to the linoleum flooring and LED lighting, each one of these TAB 320 campers will have you wondering why you didn't check them out sooner.